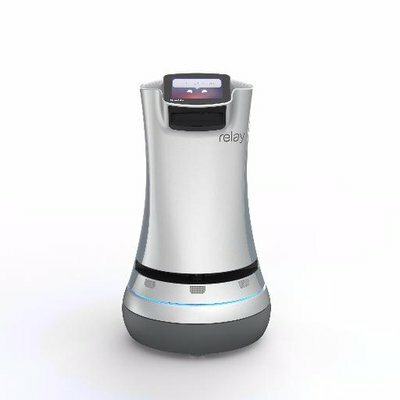 Savioke, San Jose, CA-based developer of Relay, an indoor service robot that works in public environments including hotels and hospitals, raised $13.4M in Series B funding. 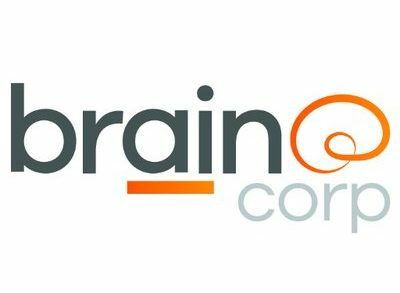 Backers in the round, which brings total funding to $31m, included Brain Corp, Swisslog Healthcare, NESIC, and Recruit. 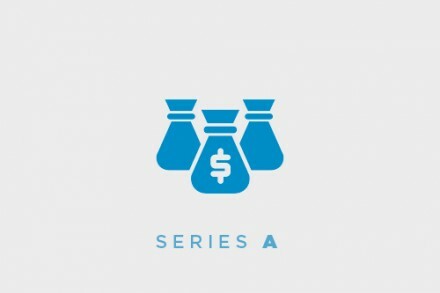 The company will use the funds to scale to deliver robotic solutions to customers and partners in the global healthcare, hospitality and logistics markets. Founded in 2013 by Steve Cousins, CEO, Savioke develops and deploys autonomous robots that work in human environments. Its flagship product, Relay, is an autonomous indoor delivery robot that increases productivity, revenue, and delight for people across a range of environments such as logistics, hotels, office buildings, high-rise apartments and now healthcare.